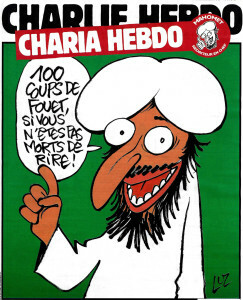 “When Art Is Dangerous (Or Not),” an essay on the Charlie Hebdo cartoonist assassinations, New York Times Sunday Review, January 11, 2015. 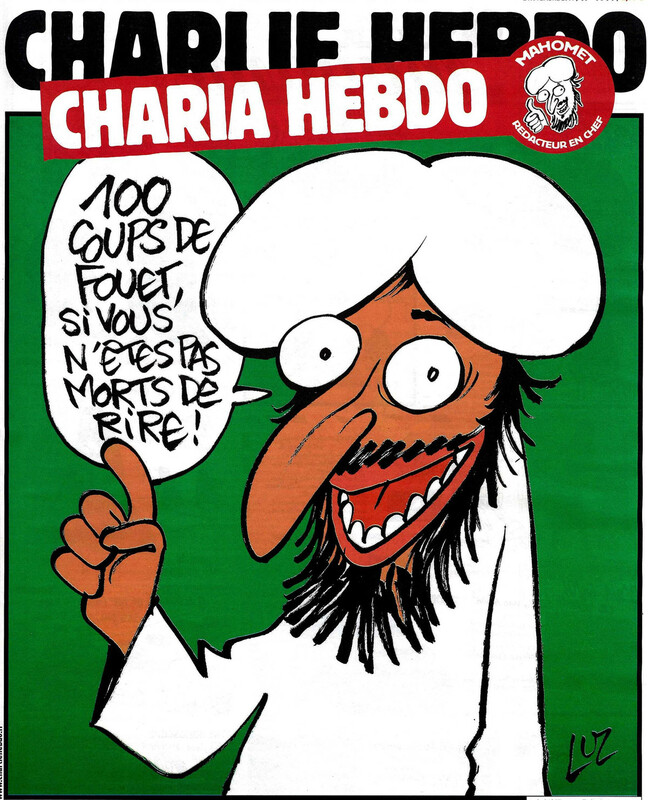 Charlie Hebdo, 2 November 2015. Cover by Luz. This entry was posted in Uncategorized on January 14, 2015 by timkreider.